NTT Inc. - Fiber Optics Certification Training: Where Does an Employer Start? It can be overwhelming when you start to think about certifying your fiber optics technicians. Who should be trained for what certification? How much training and experience should they already have? Where should you go for this training? While your decisions should all be based on your company’s individual needs, here’s some information about fiber optic technician training! The Certified Fiber Optic Technician training explores both the history and future of fiber optics and its capabilities as well as fundamental testing and troubleshooting. The program introduces candidates including employees to industry standards governing Fiber-To-The-Home (FTTH), LAN/WAN fiber networks, and Fiber-To-The-Desk (FTTD) while also introducing them to mechanical splicing and basic fusion. Candidates are also taught how to identify different connectors used in fiber installation, how to recognize fiber types, and how to install, splice, and test installed fiber cables to existing standards. All integral parts of fiber optics industrial work. The training program should prepare candidates to take the Certified Fiber Optics Technician (CFOT) exam, which is given and graded at the end of class. After completing the program, your employees should be able to efficiently install, test, and terminate multimode fiber optic networks to required standards. Just like any other certification program, the candidates who pass the certification tests have an advantage of being recognized for achieving a level of competence in the fiber optics field. 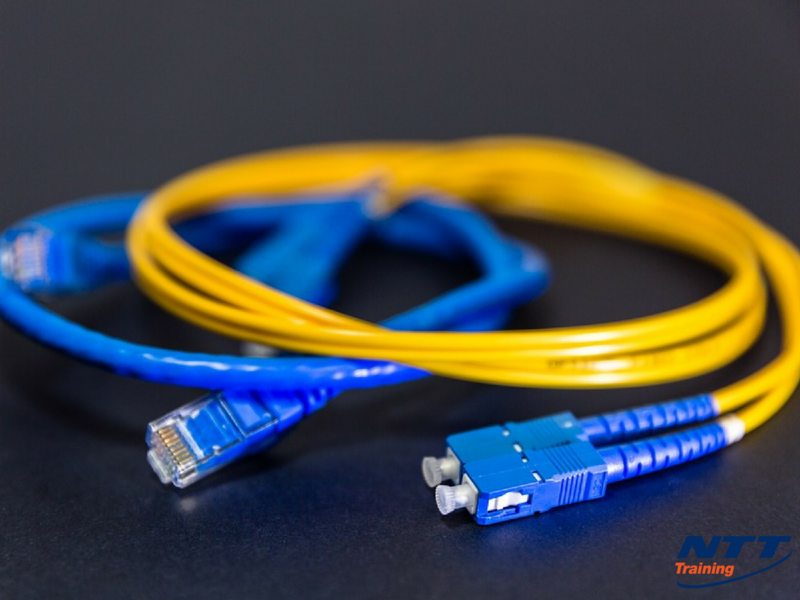 For the fiber optic products vendor, it provides a highly skilled pool of contractors and employees they can recommend to end user consumers who require professionals to install their networks. For end-users looking for qualified fiber optic personnel, the benefit is derived from the ability and knowledge as well as documented experience of the personnel. Lastly, most organizations in the contemporary society either require FOA certifications or offer them to their staff through internal training programs. Safety training of employees is important to every industry. All workers should be properly trained for the job they perform to prepare them effectively for potential risks they might encounter. According to OSHA, safety training mainly involves making sure employees gain the required skills and knowledge to conduct their operations safely. Training is therefore considered as a vital part of every employer’s safety and health program. Proper training does more than only protecting workers from work-related injuries; it improves performance, productivity, and employee morale. It’s essential to train all your employees regularly, whether new or veteran. Just because an employee is experienced, that doesn’t exempt them from getting injuries from hazards. For that reason, safety training should be done routinely and spread out over several sessions so that employees can absorb and reflect on what they’re learning. Where Should I Secure a CFOT Training for my Employees? Do you want your employees to become certified fiber optic technicians? NTT Training Inc. is a world-class institution that has been accredited by the Accrediting Council for Continuing Education & Training (ACCET) to provide professional training including Fiber Optic Training to companies and agencies among others. Feel free to contact us at (855) 712 7353 for more information about us and our training services.